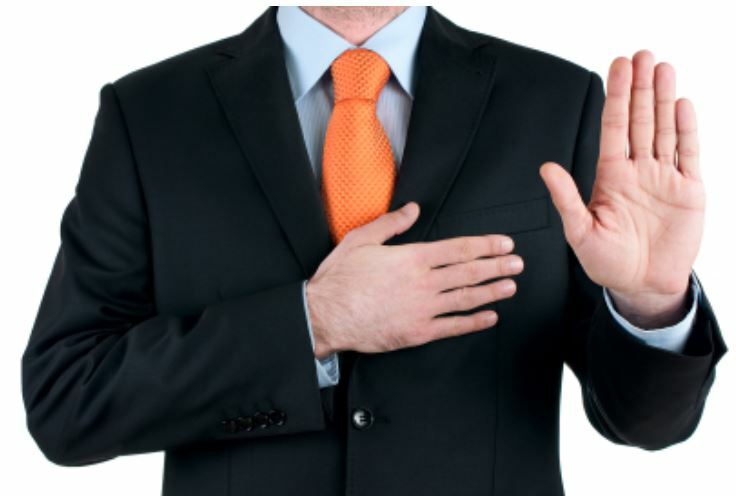 Oaths and Affirmations: Certain document transactions require that the signer swear an oath or make an affirmation to a notary under penalty of perjury that the contents of a document are true. Oaths and affirmations are slightly different but have the same effect. When taking an oath, the person swears a pledge that invokes a Supreme Being. Those who do not wish to invoke a Supreme Being may make an affirmation and attest something to be true. Documents that require an oath or affirmation usually include affidavits and applications which the signer is submitting as fact.